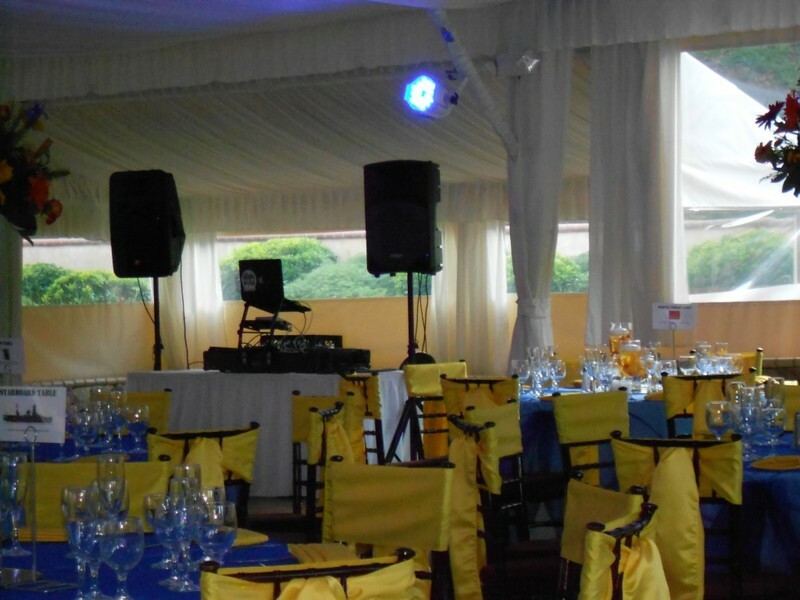 Are you planning an event? 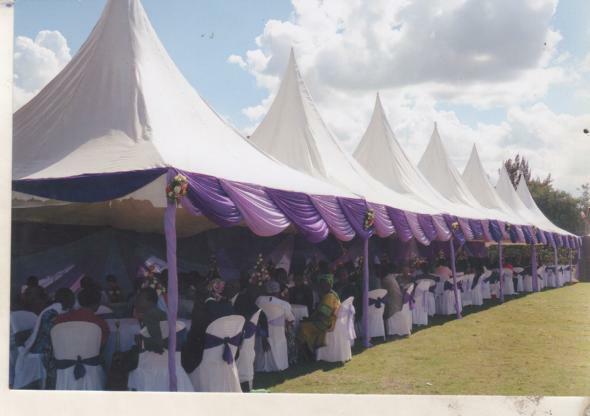 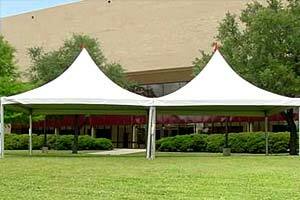 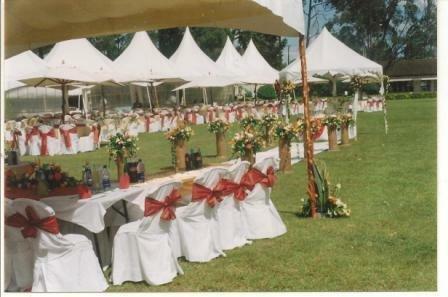 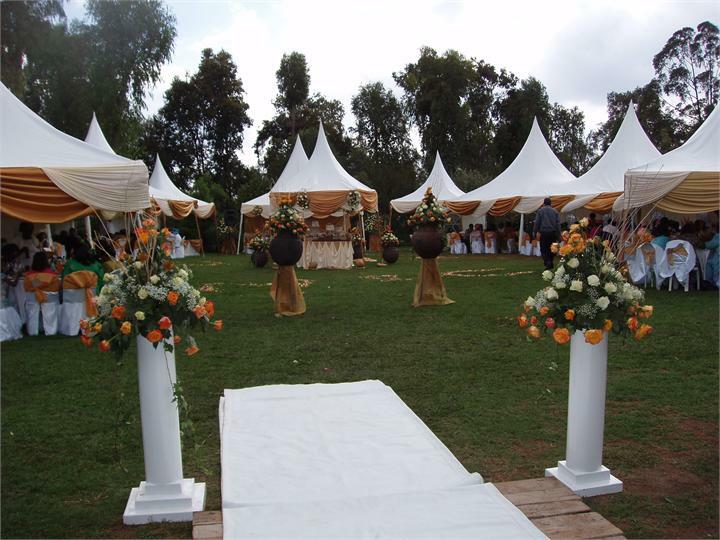 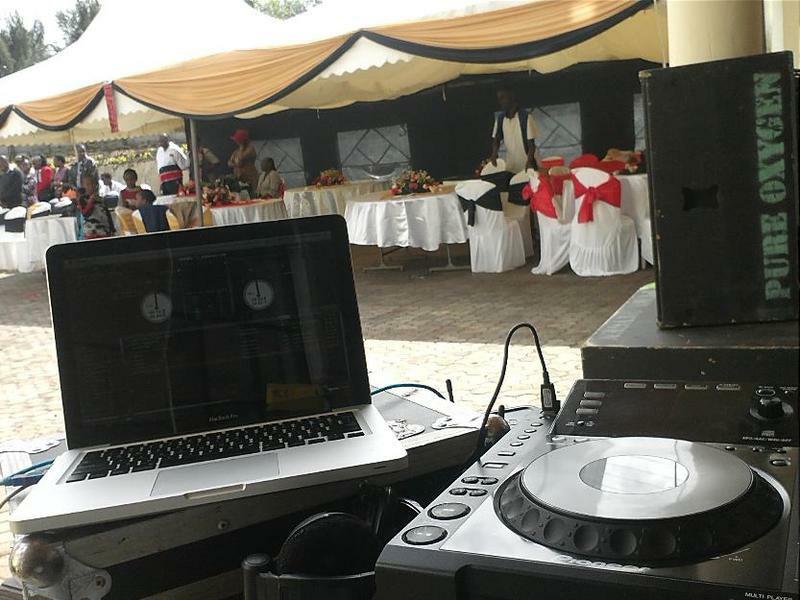 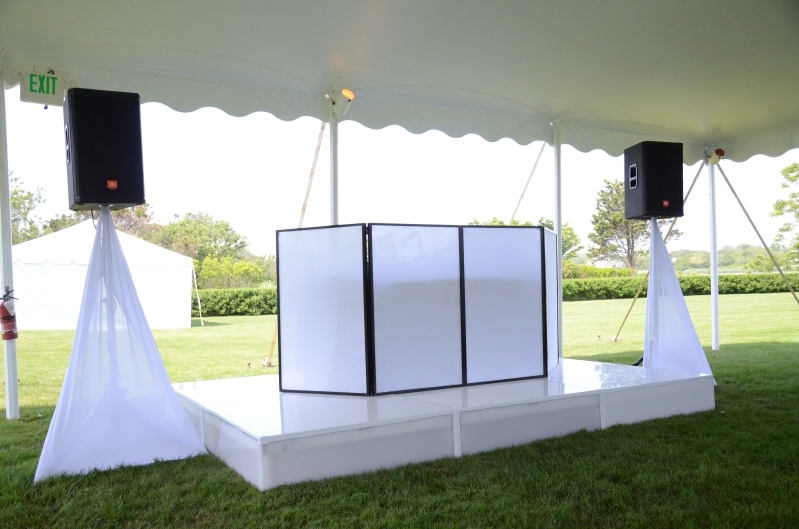 Do you need to hire a PUBLIC ADDRESS SYSTEM, LIGHTING, STAGE, TENTS, SEATS & TABLES, DECOR & DJ for your event? 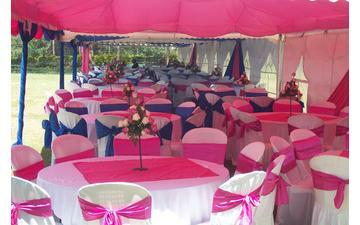 Talk to us for a customised package and a pocket friendly quotation, and above all, HIGHLY PROFESSIONAL SERVICES!